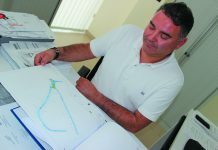 José Aíx, Antonio Sánchez and Lopez Bas. 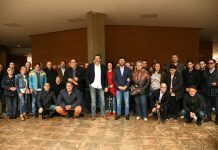 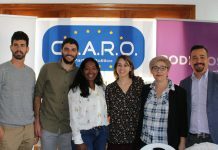 The local group of Cambiemos Orihuela yesterday unanimously approved the Campaign Committee that will be responsible for preparing the party campaign for next national and local elections. 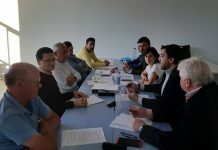 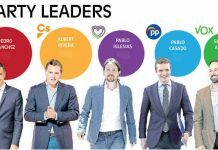 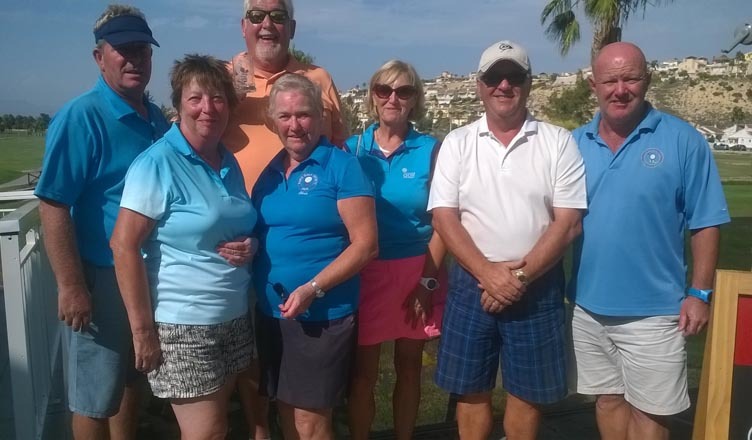 The Ciudadanos Orihuela campaign team comprising of 23 activists, is led by Antonio Sanchez, who, in addition to being the Chaiman, will act as spokesperson and is also in charge of electoral strategy. 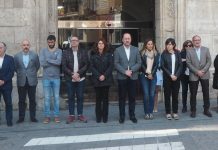 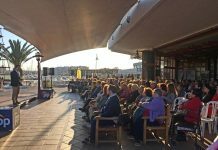 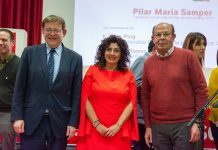 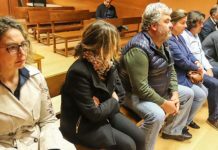 Two of the current councillors, Luisa Boné and Mar Ezcurra, will be responsible for drafting the electoral program while Juan Ignacio Lopez Bas, number two on the Alicante list of candidates for the Congress of Deputies, along with Andres Aniorte and Luis Ruiz Rodriguez, will act as agents. 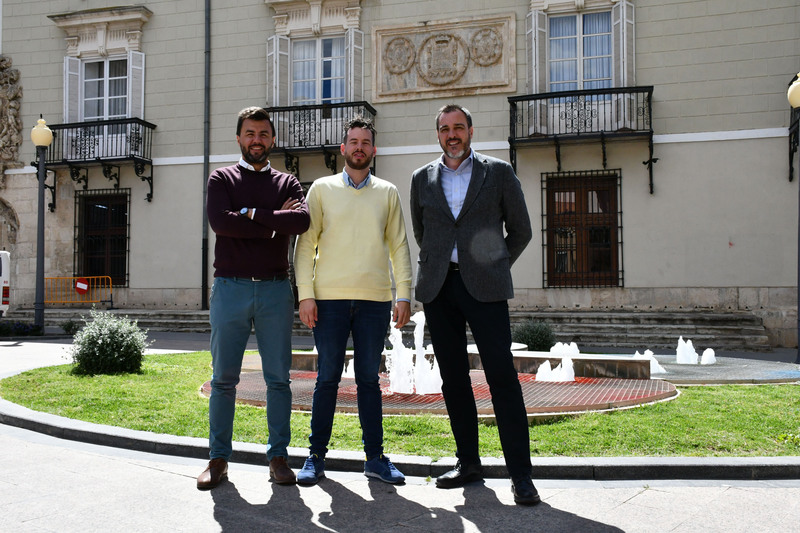 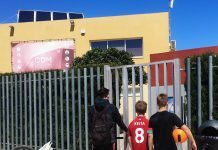 The coast is represented in the electoral committee by Alfonso Alemán and Óscar Berdún, while Stefan Pokroppa will be responsible for international residents. “We are already working towards the upcoming elections with a great team of committed people who will take Juan Ignacio Lopez Bas to the Congress of Deputies and José Aíx to Orihuela,” said Antonio Sánchez.